Let us know what you think. 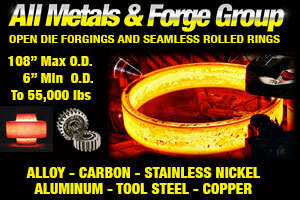 Email you testimonial to info@mfgtalkradio.com. "Manufacturing Talk Radio delivers a valuable service to its consistent listeners; that of helping manufacturers and those aligned with the manufacturing industry to stay in touch with trends and knowledge essential to their growth and increased productivity and profitability. Manufacturing Talk Radio provides important knowledge and insight within the framework of easy listening and good humor." 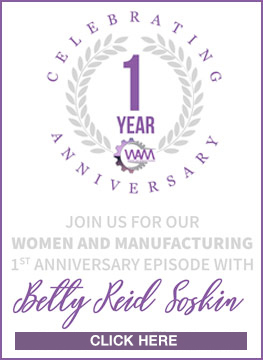 "The Women and Manufacturing podcast offers a fascinating peek into the experiences and careers of women who have achieved great success in manufacturing. Each episode offers stimulating insights and discussion on how we can encourage more women to enter the field and attain success of their own as they advance in their careers. 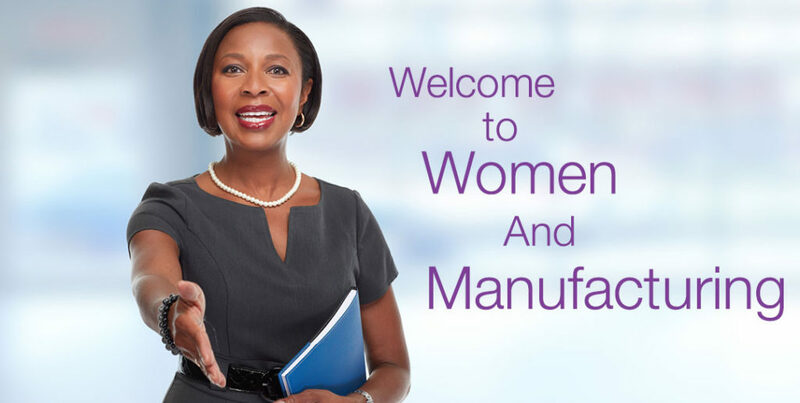 Thank you for this big step toward closing the gender gap in manufacturing!"